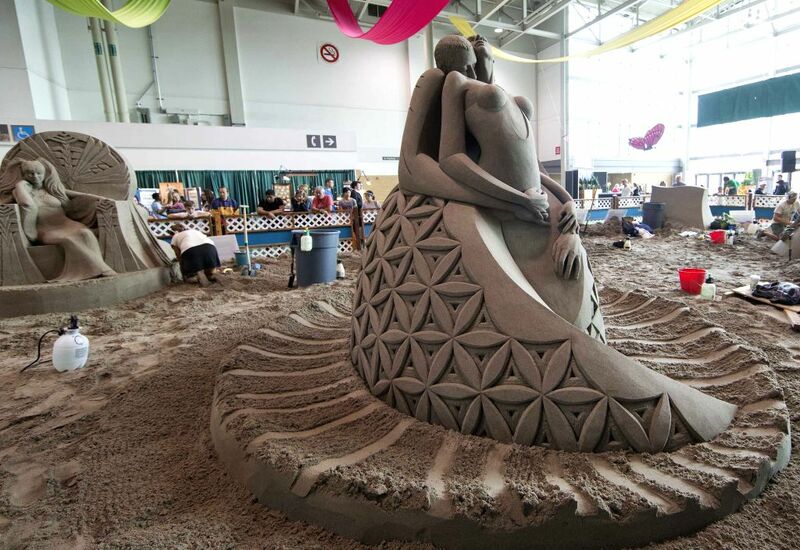 TORONTO, Aug. 21, 2014 - Sand sculptures are seen during the International Sand Sculpting Competition of the 2014 Canadian National Exhibition in Toronto, Canada, Aug. 20, 2014. The winning sand sculptors from the past five years face off at the 2014 CNE to determine who is the "best of the best". 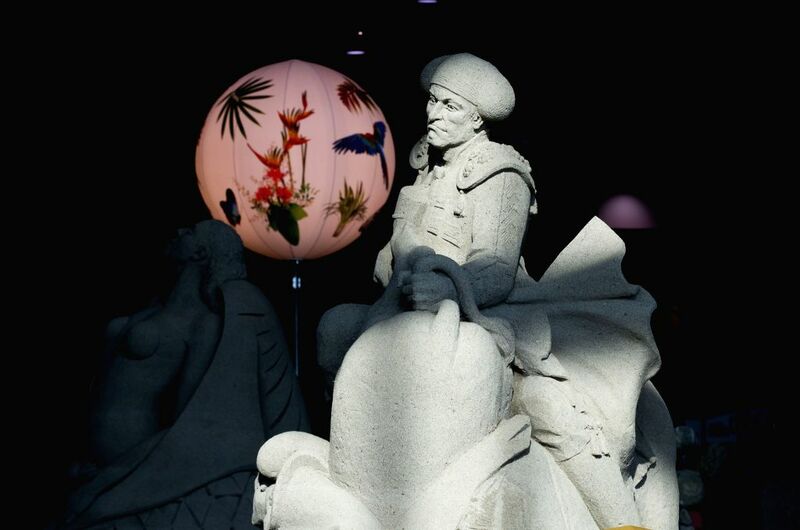 A sand sculpture is seen during the International Sand Sculpting Competition of the 2014 Canadian National Exhibition in Toronto, Canada, Aug. 20, 2014.